Have you ever wanted to retire to your own private oasis? Then imagine this! Rising each day to panoramic vistas of emerald waters, blue skies and a kaleidoscope of opportunities. Grand Penthouse 6 of Cape Marco offers the most immaculate level of luxury living. The Belize Tower introduces a new standard of condominium living. Brilliantly designed, this residence offers stunning views through floor to ceiling windows, a designer gourmet kitchen and outdoor living spaces spanning over 3,300 square feet. Greet guest with never-ending views of the horizon as they enter through your private entrance off the grand foyer. Invite family and friends over to enjoy one of six oversize bedrooms, six full bathrooms and over 3 miles of pristine beach. Along with a private cabana. Only 15 min from Marco Island airport and 10 min from the Marco Island Yacht club. This new owner will have access to their new home by land, air or sea. Situated on a very large beautifully landscaped lot, on the west side of the coveted Crayton Rd corridor. The desired Moorings community is west OF 41 with just a short walking distance to the Gulf of Mexico and eligible for MOORINGS PRIVATE BEACH. 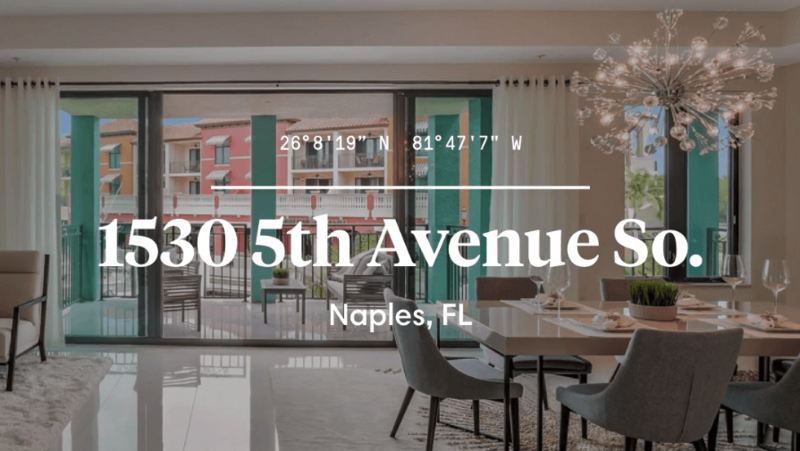 Centrally located in Naples with easy access to charming DOWNTOWN and the energetic north Naples Mercato & Waterside shops! 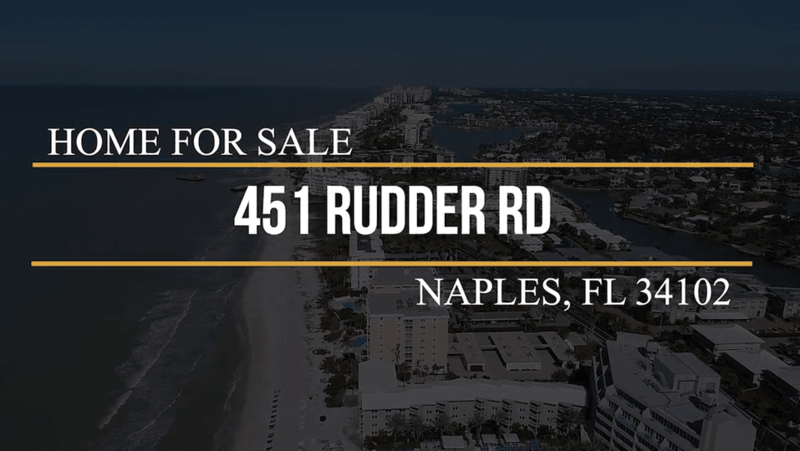 Rudder Rd has been identified by the areas most sophisticated builders & developers and their homes sell before completion. This charming olde Floridian style home was expanded and remodeled throughout in 2012, including impact windows and sliding doors. Nearly every room has direct access to the 40 foot pool and extended screened lanai. Welcome home. If you want to live downtown this is a must see! Must buy! 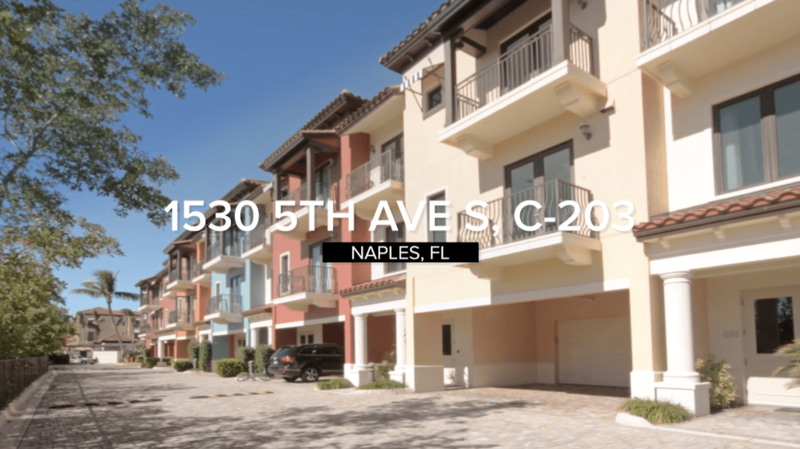 Imagine living in a stunning 3 story townhouse with a private elevator, boasting beautiful grey wide hardwood staircases adorned with brush nickel railings, large Italian ivory porcelain tile floors throughout and gorgeous furnishings. This is one townhouse you should definitely not miss! Especially, the oversized balcony which is seem-less with your dining and showcases amazing views of the basin. It also has 3 large bedrooms, 3 full baths, a powder room, large walk in closets, granite countertops, subzero, grilled gas cooktop, large wine cooler, a fireplace and 2-car garage. All located downtown in Naples Bay Resort which offers first–class amenities. Concierge services, a full service spa, great restaurants, fitness center, 5 pools, 15,000 square foot clubhouse, boating, tennis and even a private shuttle to the beach. NEW TO THE MARKET!!! Modern, stunning 3 story townhouse with a private elevator, boasting beautiful grey wide hardwood staircases adorned with brush nickel railings, large Italian ivory porcelain tile floors throughout. This is one townhouse you should definitely not miss! Especially, the oversized balcony which is seem-less with your dining and showcases amazing views of the basin. It also has 3 large bedrooms, balconies off of each bedroom, 3 full baths, a powder room, large walk in closets, quartz countertops throughout, subzero, grilled gas cooktop, oversize quartz island for entertaining, large wine cooler, 2-car garage. All located downtown in Naples Bay Resort which offers first–class amenities.  Concierge services, a full service spa, great restaurants, fitness center, 3 pools, 15,000 square foot clubhouse, boating, tennis and even a private shuttle to the beach. If you are looking for a one of a kind lifestyle, have we got a home for you!! 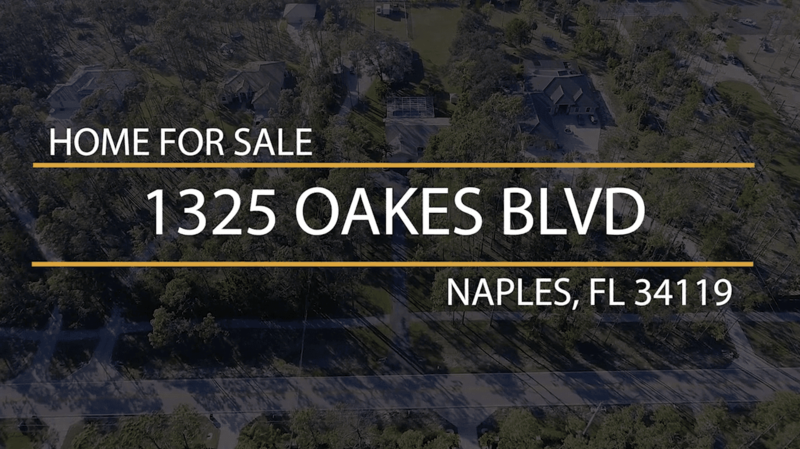 A beautifully renovated single family home in one of Naples most sought after areas Oakes Estates. From the moment you walk through the doors you are intrigued by the flow of this home. An open floor plan allows you to entertain gracefully with family and friends as they have a glass of wine and relax by your gorgeous full wall white stone fireplace, while dinner is being prepared in a custom well-equipped kitchen. Or enjoying themselves on the large deck overlooking an amazing heated salt water pool and spa. This cozy decorated home is situated on 2.25 acres and boasts three generous size bedrooms, two baths plus a den and parking for several cars. Which can accommodate anyone who is planning on staying over. Property also features an additional 1872sqft. air conditioned Rec/Hobby/Office that would easily accommodate overflow of guest. Also equipped with motorized and manual hurricane shutters. Bring your horse, boat and custom RV there is enough room for it all. This is a must see!!! Immaculate 2BR, 2BA condo located at the prestigious Ritz Carlton Tiburon Golf and Country Club. Barely lived in, has 2 generous size bedrooms on opposite sides of condo, granite counter tops stainless steel appliances and a large pantry. Comes partially furnished. Lovely pool with gazebo. golf, tennis, spa, and more in one of Naples finest gated communities. Imagine sitting on your lanai watching the sunset amidst the lake. This lovely spacious 2864 square ft. single family home offers just that. With four generous size bedrooms and 3.5 bath rooms along with a separate laundry room and a 2-car garage. The 24hr security, gated community also has a host of amenities for any family looking to settle into such as: Tennis courts, basketball court, exercise room along with showers also a full kitchen w/party room and pool and jacuzzi.